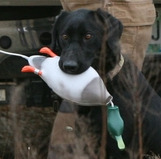 Dokken's Dead Fowl Trainers / Retriever Training Dummies. 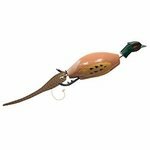 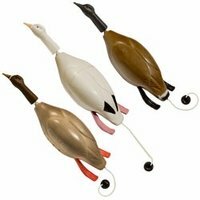 Dokken Dead Fowl Trainers encourage your retriever to make a proper pick up and hold while discouraging your water dog from shaking ducks. 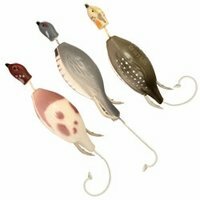 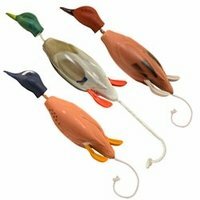 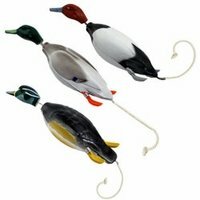 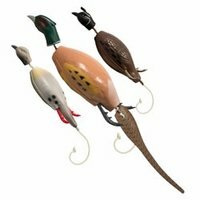 Dokkens Dead Fowl Trainers float in water even when punctured. 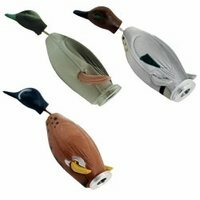 Retriever training scents may be injected directly into the duck's foam body for added realism with the Dead Fowl Trainer Internal Scent System. 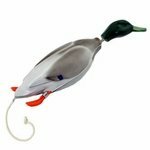 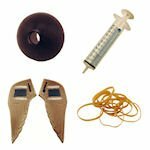 The foam body is designed to hold the training scent in or out of the water.